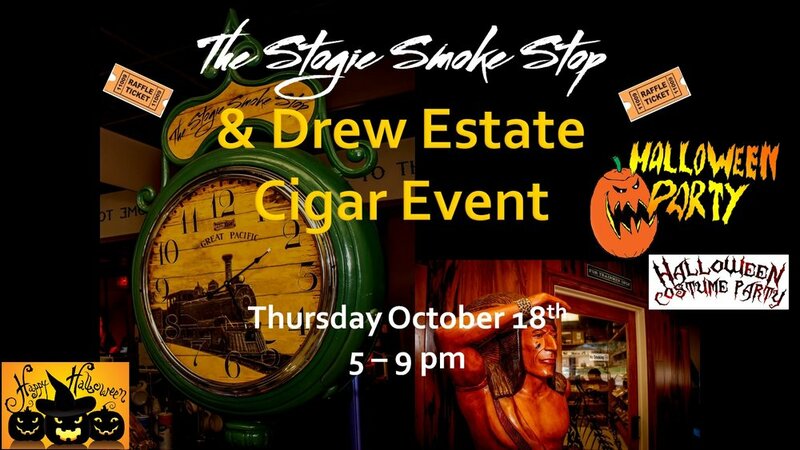 Thursday, October 22, 2015, 5-9pm. 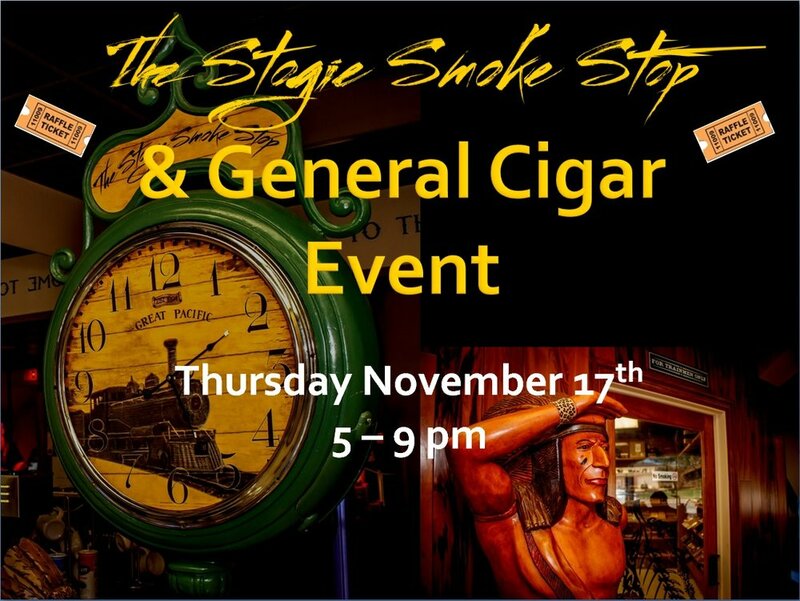 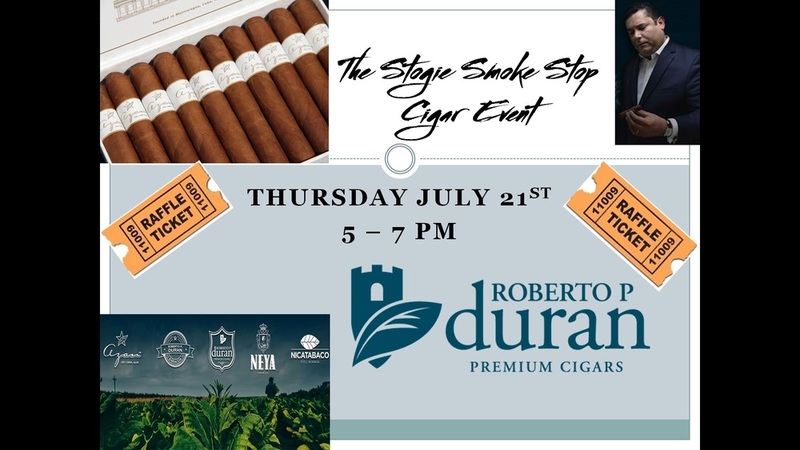 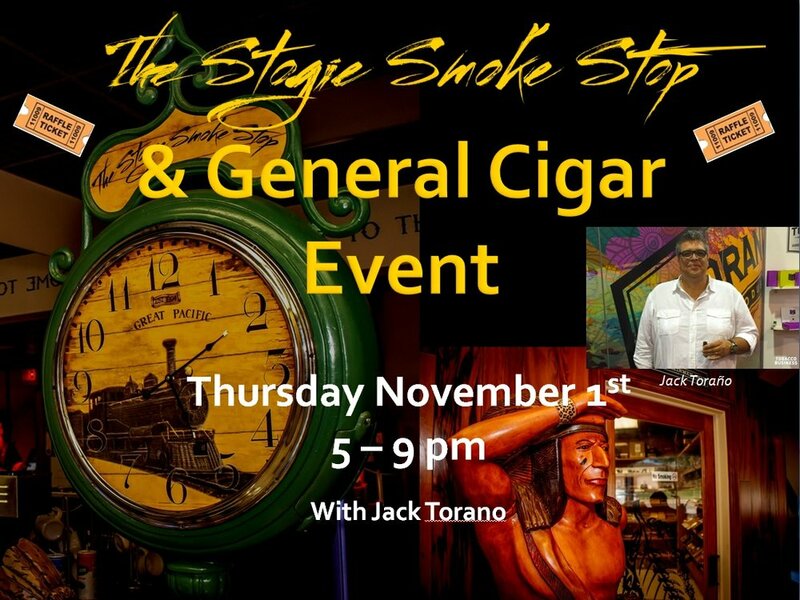 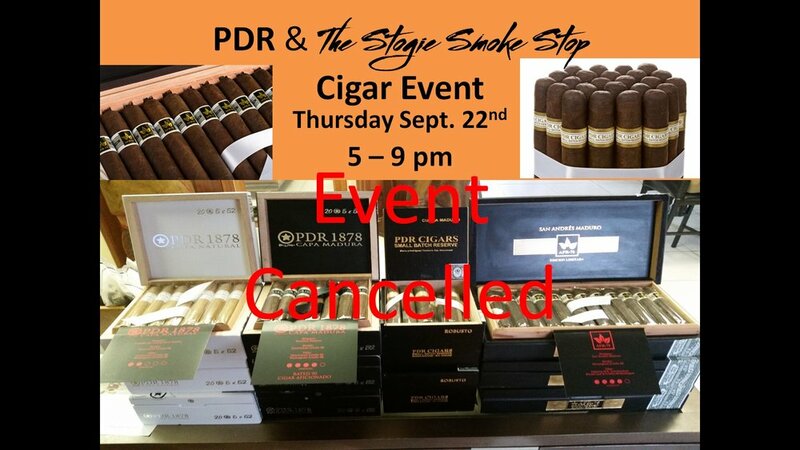 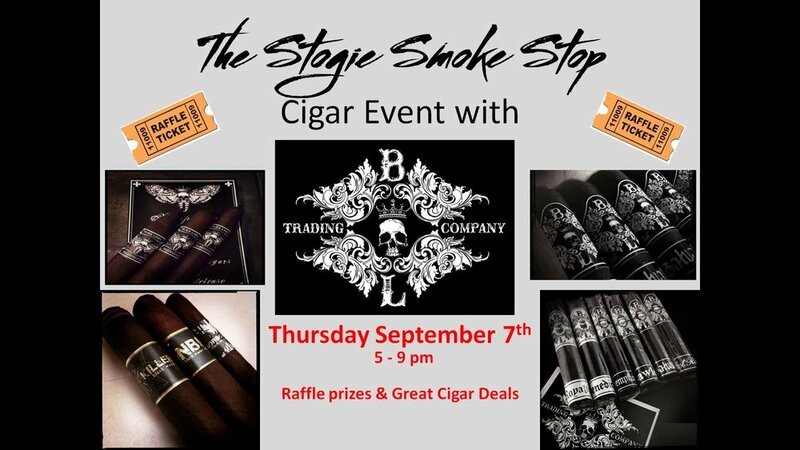 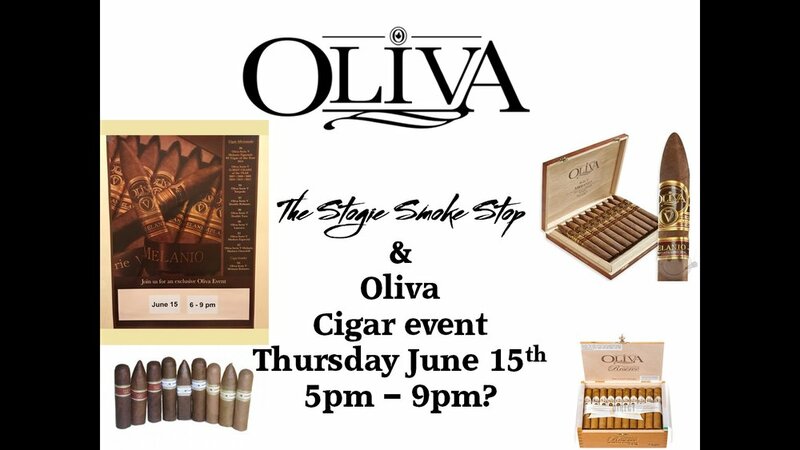 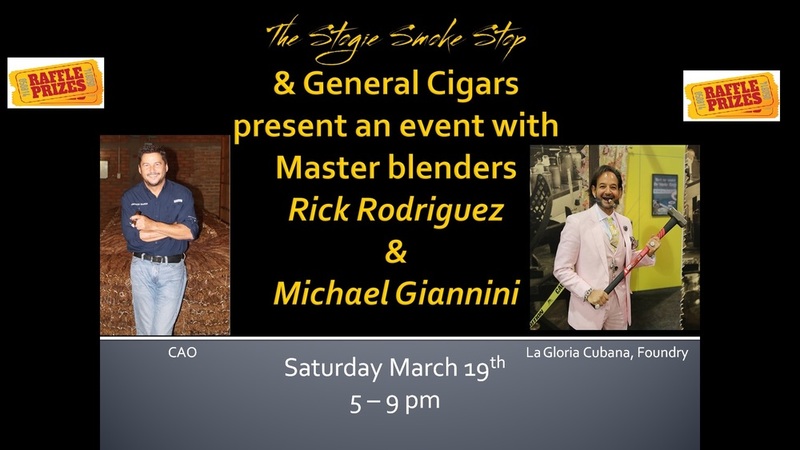 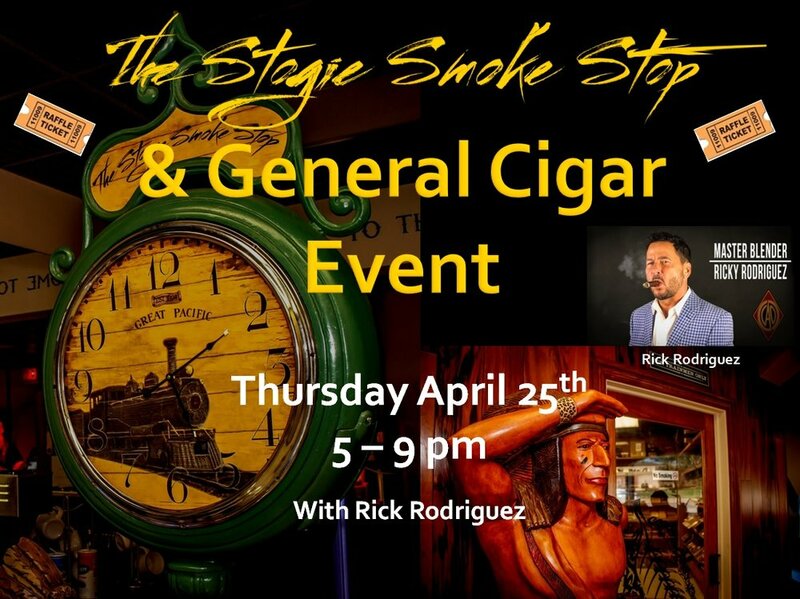 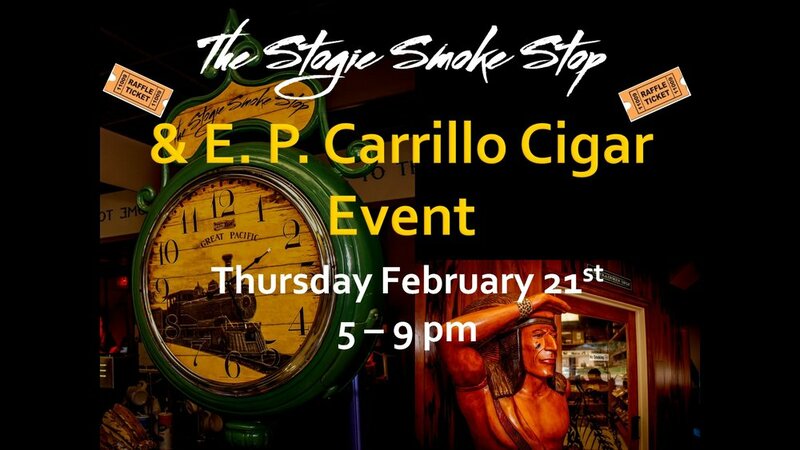 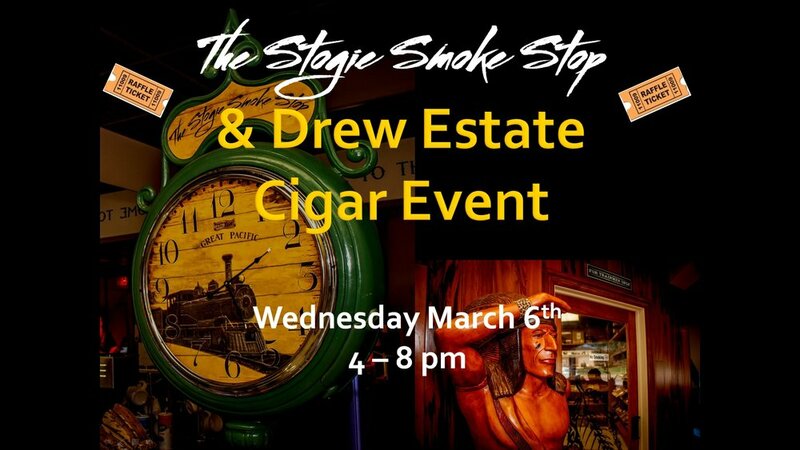 Oliva & General Cigar Event. 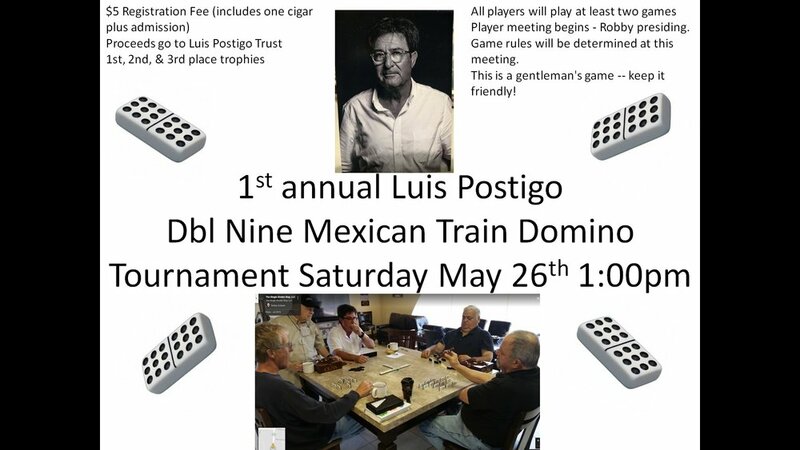 Saturday, September 12, 2015, beginning at 10:00am the first annual domino tournament! 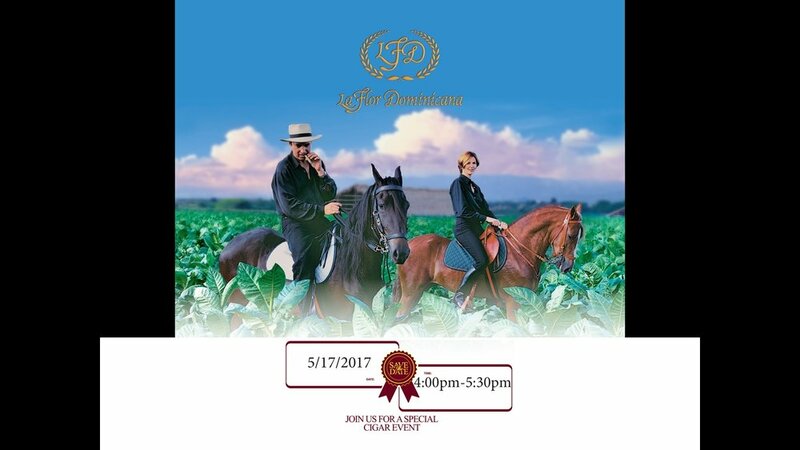 You can find more details on Events and Happenings on our Facebook page.